Lightweight insulator jacket in a feminine and classic design that lasts for several seasons. A HIGH-PERFORMANCE RACING BOOT FOR THE PROFESSIONAL SAILOR LOOKING FOR THE BEST-IN-CLASS WEATHER PROTECTION, GRIP, INSULATION, AND COMFORT. BREATHABLE LIGHTWEIGHT SAILING SNEAKERS FOR LONG SESSIONS ON DECK OR A WEEKEND ON THE COAST. 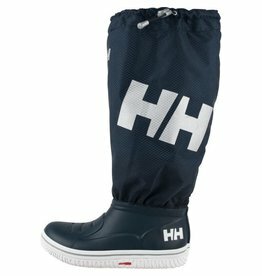 Helly Hansen brand beanie with HH® logo. PROTECT YOURSELF FROM THE SUN WITH OUR BRANDED CAP WITH THE HH® LOGO ON THE FRONT. 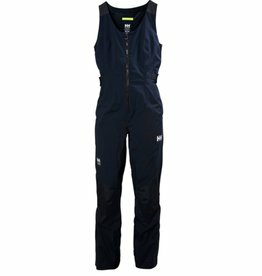 CLEANLY DESIGNED QUICK DRY STRETCH SHORT FOR WOMEN SUITABLE FOR ANY BOATING ACTIVITY AND NICE ENOUGH FOR DINNER ON SHORE. OUR MOST TECHNICAL QUICK-DRY TECHNICAL SAILING SHORTS FOR MEN. 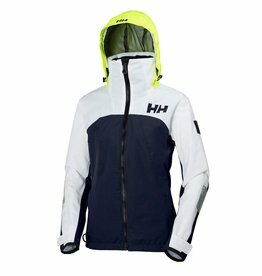 CUT FOR FREEDOM OF MOVEMENT AND WITH A MID-HEIGHT COLLAR, THE FOIL IS IDEAL FOR INSHORE RACING AND FOR THOSE LOOKING FOR A TECHNICAL LIGHTWEIGHT JACKET. 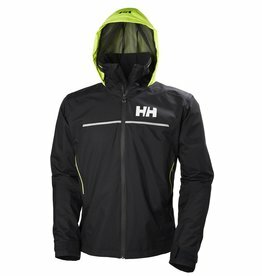 A LIGHTWEIGHT TECHNICAL SHELL JACKET CONSTRUCTED FOR SPEED AND ACTION ON THE WATER. 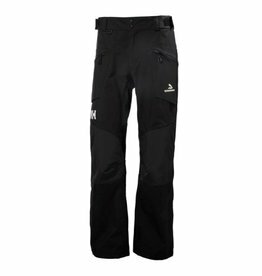 HIP-CUT SAILING PANTS WITH REINFORCEMENTS AND STRATEGICALLY PLACED POCKETS FOR INSHORE RACING. OPTIMAL WATERPROOF AND BREATHABLE PROTECTION WITH MINIMAL BULK. 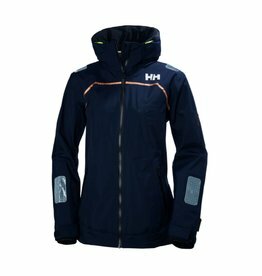 DEVELOPED FOR USE WITH POWER BOATS, THIS SPORTY MARINE JACKET WILL KEEP YOU WARM AND DRY WHILE YOU CROSS THE WATER BY ENGINE. FUNCTIONAL AND EASY-TO-USE SMOCK TOP FOR ASPIRING JUNIOR RACERS AROUND THE WORLD.